It all started in the far away 1945. Immediately after the post war period Italian people move mostly by bicycle. The founder, Battista Polini, coming back from the front, opens his own workshop and he specializes in the manufacture of bicycles. Soon the country recovers with pride, and on the thrust of the thriving industrial development, Italian inspiration and creativity soon give their results. One above all, the Vespa, an icon of design and at the same time symbol of rebirth. 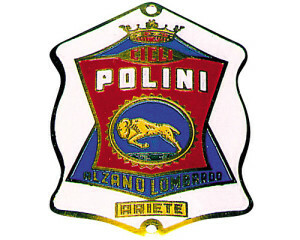 Times change but philosophy doesn’t change and the passion that animates the Polini family too: the continuous search for new solutions to ensure the engines better performance, with the maximum safety and reliability as possible. 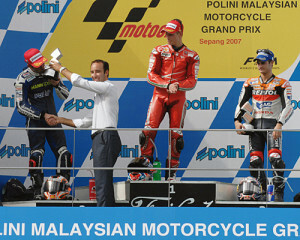 It is also thanks to this commitment that Polini has become a world leader in the design and in the production of special parts for scooters and Maxi scooters. 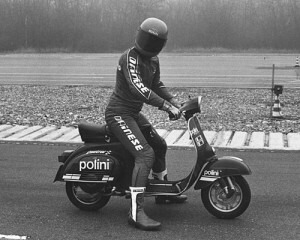 At the beginning of ‘90s Polini gives birth to a new project and begins producing a series of Minibikes, authentic miniature Grand Prix bikes, entirely “Made in Italy” and characterized by reliable technical solutions. 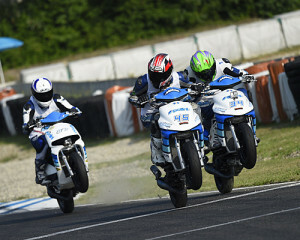 Many MotoGP champions have made their “first steps” on the track riding these little MotoGP bikes. 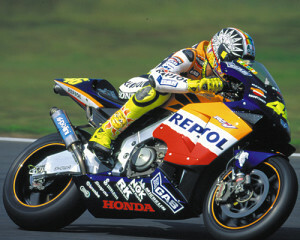 First and foremost, Valentino Rossi. 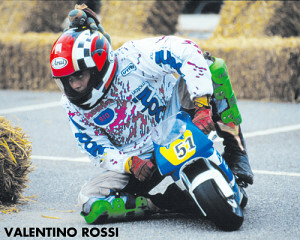 In 1997 Polini introduces a new line of Minicross with 2T engines which have accompanied from the beginning the career of many MXGP and MX2 champions. 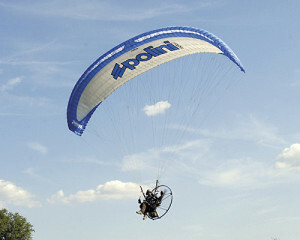 From 2009 Polini production is enhanced with the Polini Thor brand, the most complete range of 2 stroke paramotors engines on the market, from 80cc to 250cc for the many demands of flight. A winning choice that has allowed the company to win many national and world Titles in the different specialties. 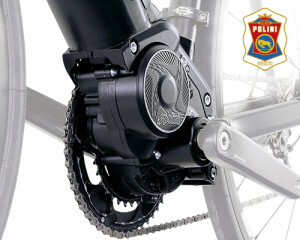 In September 2016 Polini Motori presents the new challenge: the innovative E-P3 electric motor for e-bikes. A new commitment dictated by a more sensitive attention to environmental issues and eco-friendly lifestyle trends. 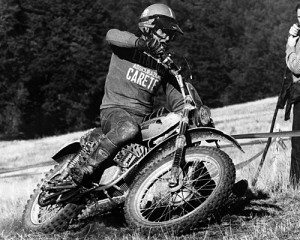 From that small workshop in 1945 Polini Motori has done a lot of way. Present in more than 64 countries in the world, it keeps, now as then, its headquarters in Alzano Lombardo, Bergamo.